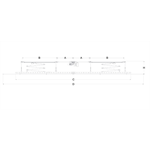 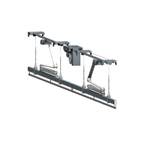 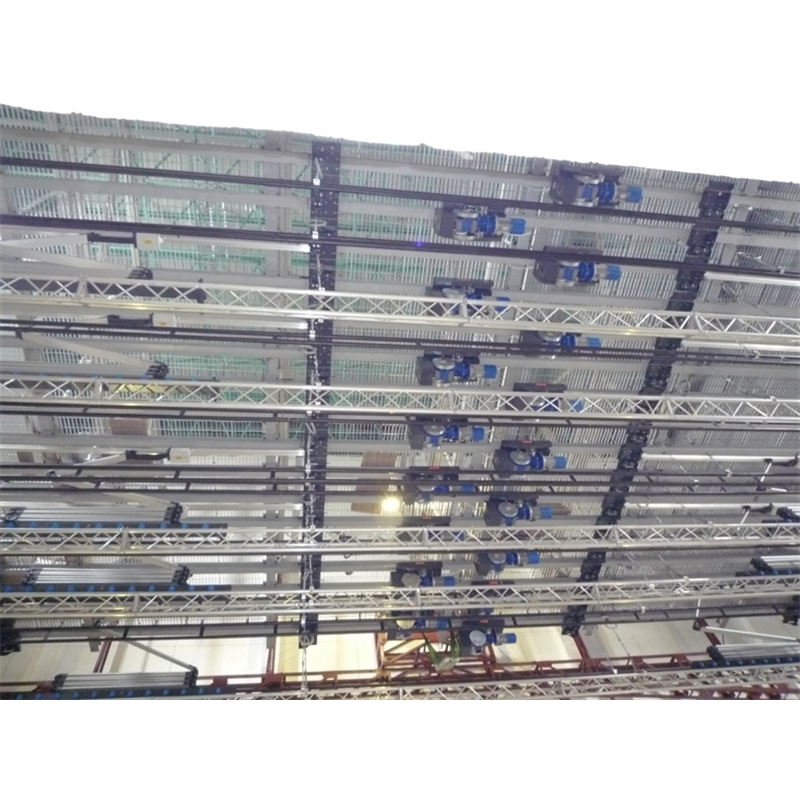 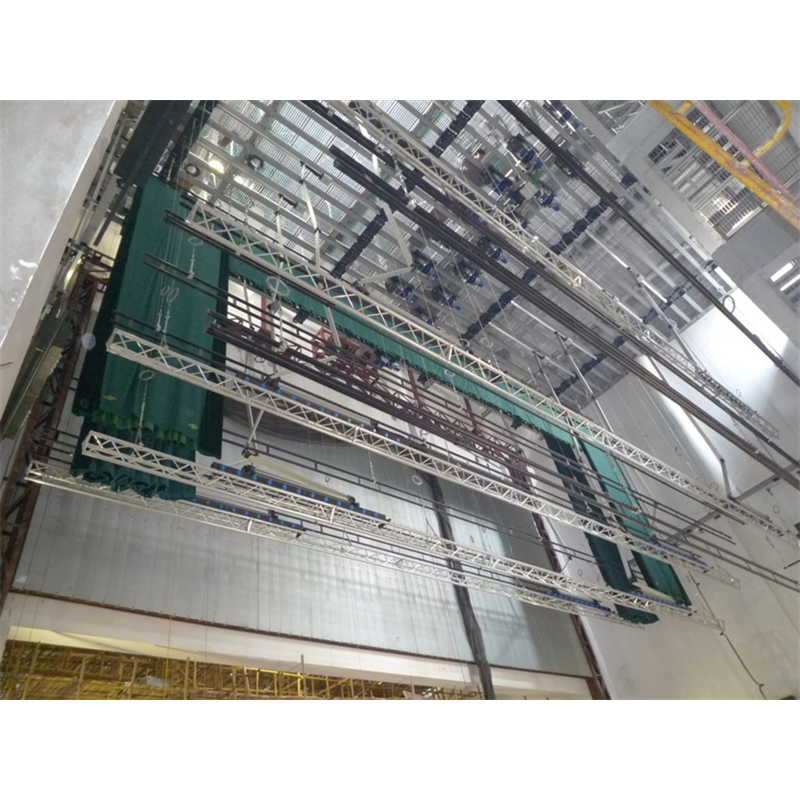 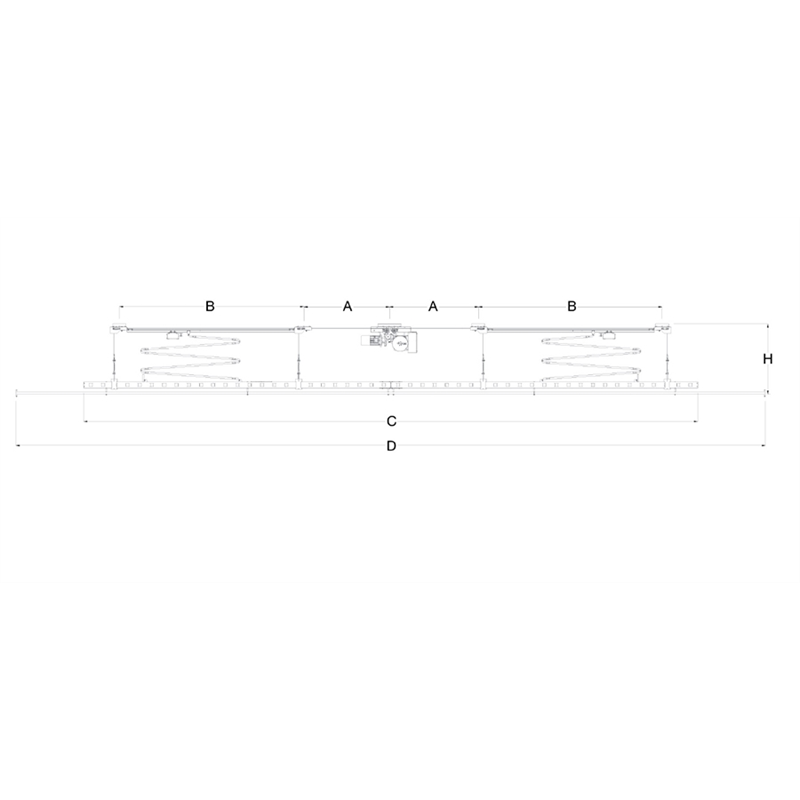 Heavy Duty Lighting Hoist with up to 18 m (59’) long traveling connector strip / lighting bar assembly for up to 48 lighting circuits. 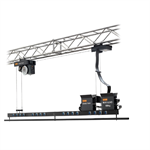 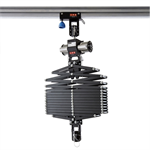 The new modular IFF Stage Hoist offers a wide range of design options for onstage electric hoists, front of house lighting hoists and scenery hoists. 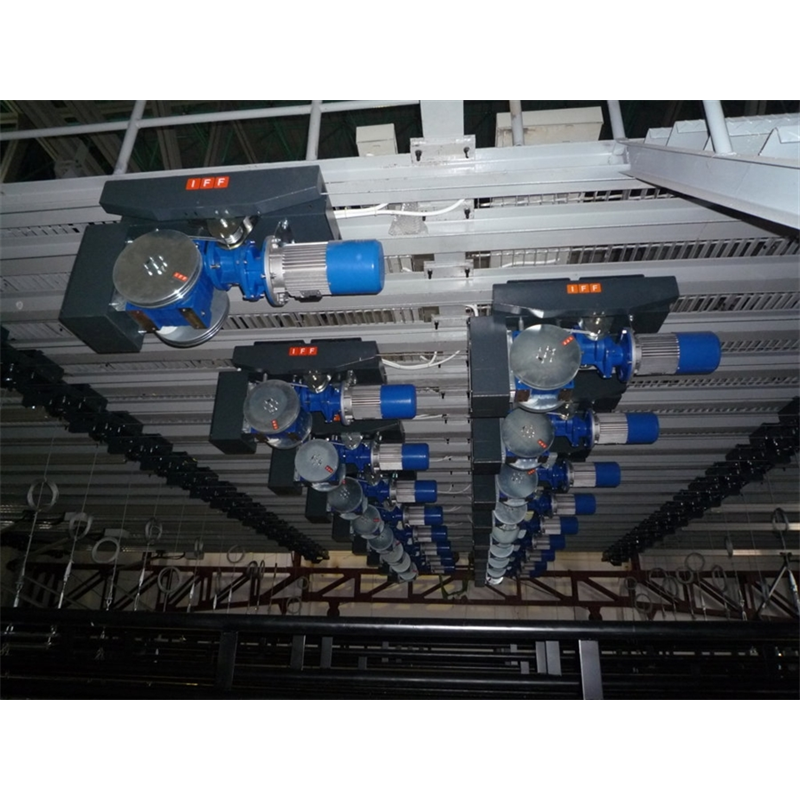 The drive unit and the four diverter pulleys are mounted stationary to the ceiling. The moving sections of the Stage Hoist is connector strip/batten assembly. 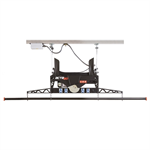 The modular design combined with a wide range of bracket kits offers a simple and fast installation. 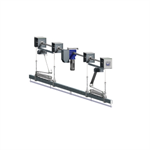 The IFF pile-on winding drums eliminate any risk of cross winding during operation. 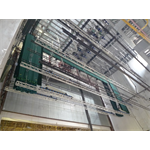 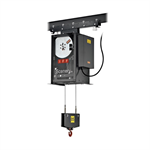 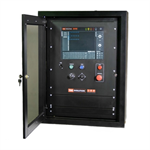 The FF3915 Stage Hoist is CE & UL tested and approved as a complete system. 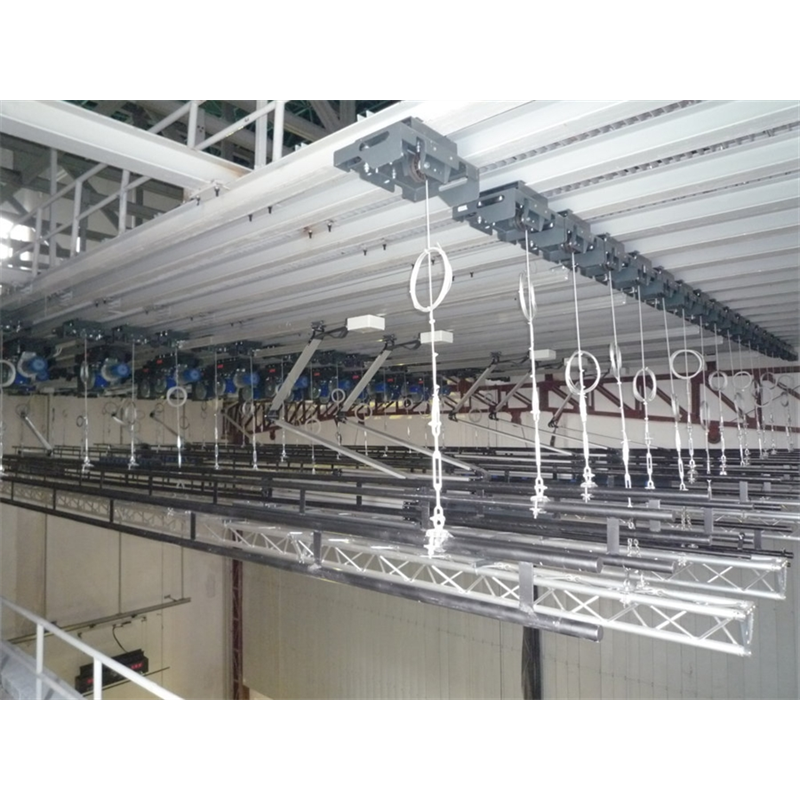 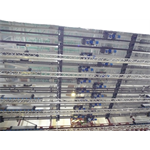 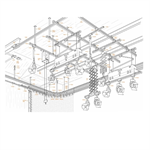 Note: Unistrut Channels, I-Beams or steel pipes must be in line with the stage hoist. 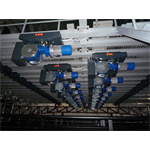 Please contact IFF for special mounting solution requirements.